10 years after our first collaboration with Mikaru, we are glad to announce his tour 2017 with the project G.L.A.M.S. 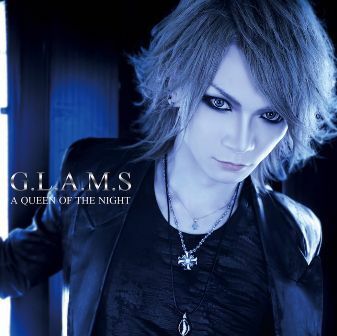 Gathering some ex-members of DIO and Black Line around Mikaru as the producer and leader, G.L.A.M.S is releasing a brand new album titled « A Queen of the Night ». This album will be pre-released exclusively for the upcoming European Tour and available at each show. The release party will take place in Lille, France, on May 24th. Note: For our loyal music fans who travel all over Europe to support our artists, we are now offering our new “Season Tickets”, including access to five shows (4 regular + 1 VIP ticket, most HIGHFeeL/REALive tours included) in a year and other benefits you won’t want to miss! Previous Post PLASTICZOOMS EU TOUR: GET YOUR TICKETS!